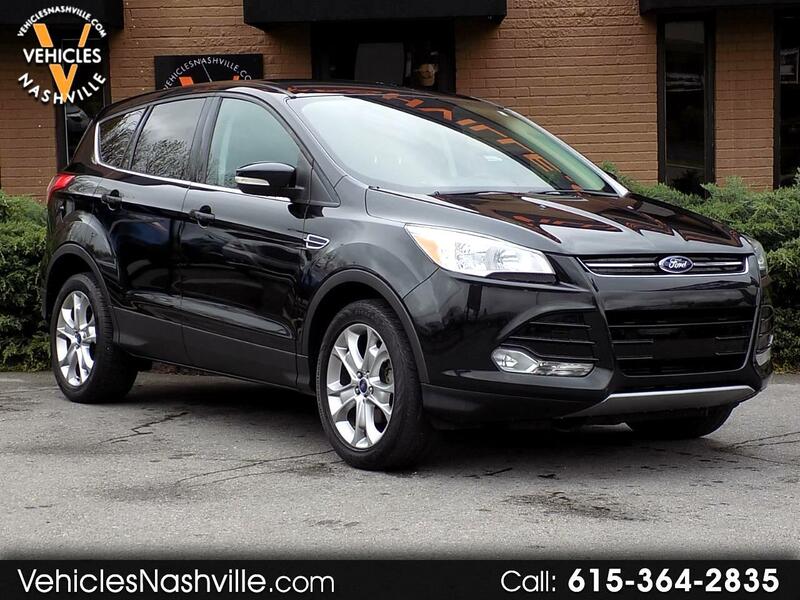 This is a really nice 2013 Ford Escape SEL with ONLY 100K MILES!!! This Escae is a SOUTHERN 1 OWNER SUV that has never been in a accident, CLEAN CARFAX!!! This Escape comes really equipped with Leather Heated Seats, Bluetooth, Back UP Camera, Alloy wheels, Keyless Entry, and much much more!!! Please call or email us anytime for more information!!! !